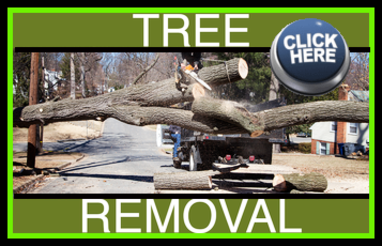 What remains after a tree has been properly removed is the unsightly stump. And if you have a stump on your property, then you’re probably ready to get rid of it. 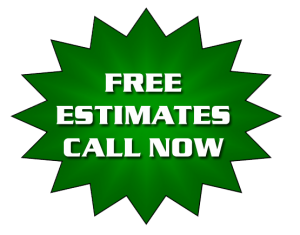 Stump grinding is the most popular removal method. 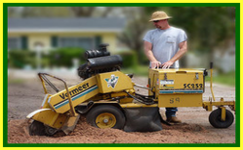 A stump grinder is a machine that removes the entire tree stump – roots and all – to below surface level by chipping away the wood via a rotating cutting disk that grinds the wood into small chips. 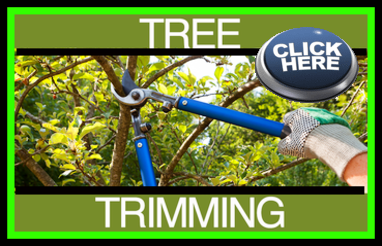 “What is the purpose of tree stump grinding?” Tree stumps are often removed for a variety of reasons. Sometimes it’s to prevent the spread of disease and insect infestation. Other times, it’s to help remedy sidewalks and foundations that have been damaged by wildly spreading roots. Other times it’s simply for appearance. 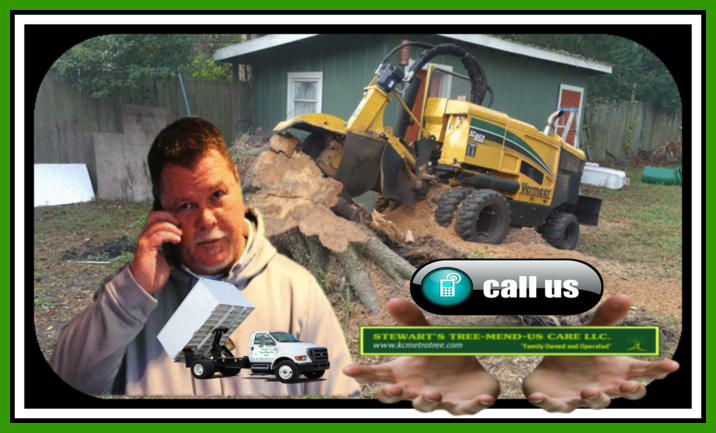 Stewart’s Tree-Mend-Us Care has the ability to remove stumps of all sizes with a minimal disruption to your landscape.